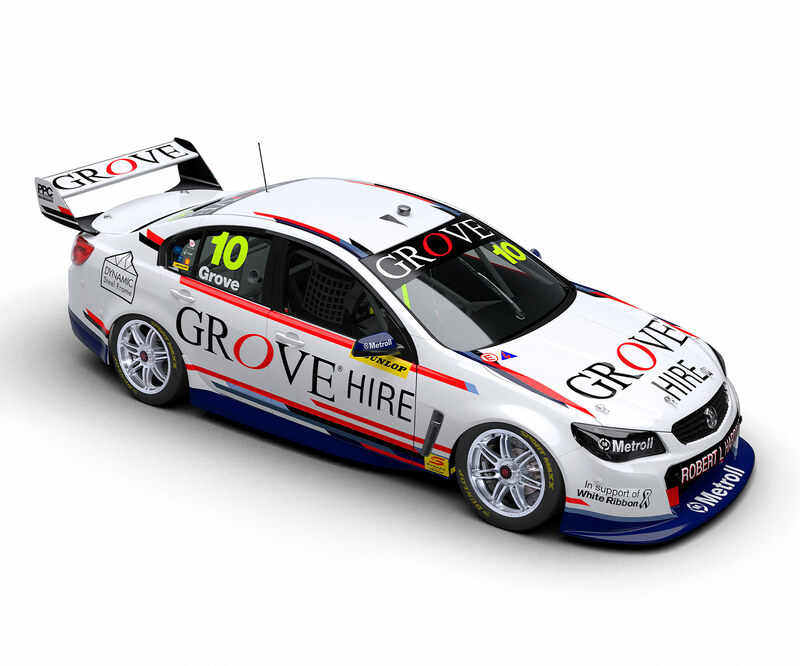 Brenton Grove joins a select group of young guns to have raced for Triple Eight, as the main game giant returns to the Dunlop Super2 Series after a five-year absence. The son of Porsche Carrera Cup regular Stephen Grove, Brenton first popped up in the Victorian Porsche 944 Challenge in 2014 before having a taste of competition in the Porsche GT3 Cup Challenge. Grove contested the 2016 Australian Formula 4 Championship with Team BRM, taking a victory on his way to ninth in the points. He went full-time in the Porsche GT3 Cup Challenge in 2017 and finished runner-up with three race wins and 15 top-three results from the 18 races. His own debut in Carrera Cup followed later that year, finishing sixth for the round in his maiden outing at Sandown. A switch to the Dunlop Super2 Series followed in 2018 under the Grove Racing banner in association with Eggleston Motorsport, taking a best result of 10th in the Bathurst 250 with Earl Bamber. In 2019, he takes his ex-Craig Lowndes Commodore back to Triple Eight as part of the team's Super2 return. With father Steven, Grove has also contested a number of sportscar enduros – headlined by Class B success in the Bathurst 12 Hour – aboard Porsches.